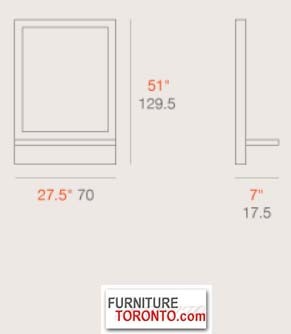 Item Size W 27.5" x D 7" x H 51"
The mirror is framed with a wide border of wood to create a simple design that is easy and safe to hang. 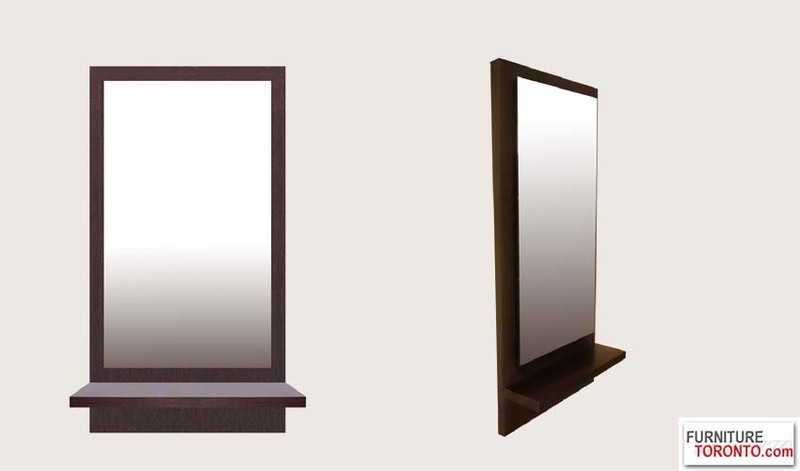 A sleek wood shelf below the mirror edge adds functionality and sophistication. With its size and form, the mirror is ideal for dressing areas and entryways, and can be wall-mounted vertically. Frame is made out with oak veneer.